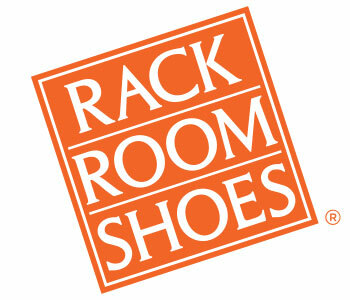 Will Rack Room Shoes sell or rent my e-mail address to other companies? At Rack Room Shoes, we take every precaution to ensure that your personal information is safe with us. Every step of our online ordering process that involves credit card information employs Secure Socket Layer (SSL) encryption. SSL renders information unreadable should anyone attempt to intercept it, keeping your information safe. You can be removed by calling 1-800-306-9309 or e-mailing Customer Service.  By unsubscribing, you will no longer be a member of the Rewards Program and will not receive special discounts or coupons.